Urban Cowboy Music is a sub-genre of country music that takes its name from the movie "Urban Cowboy," which offered a popular view of modern country and western culture that offered hugely successful soundtrack featuring country stars like Mickey Gilley and Johnny Lee. 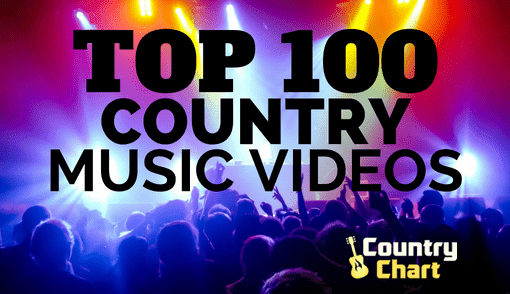 The Top 100 Urban Country Music Chart celebrates the fusion of traditional cowboy and honky-tonk music with somewhat polished pop sensibilities that has created the sub-genre of Urban Cowboy music. - UPDATED! 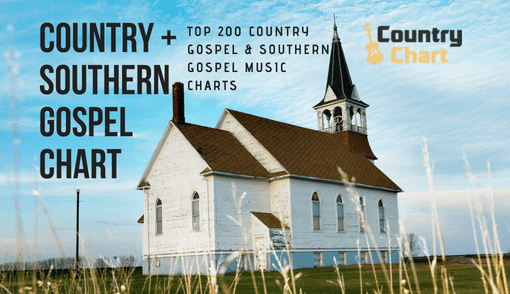 The Urban Cowboy Country Music Songs & Album Chart is published daily. 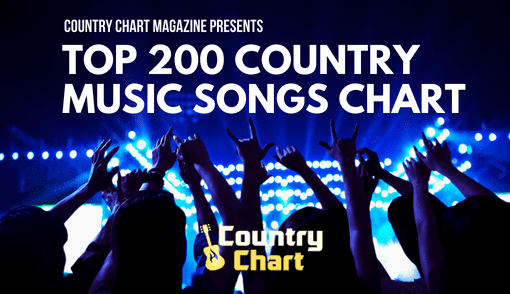 The Urban Cowboy chart is presented 365 times each year by CountryChart.com. 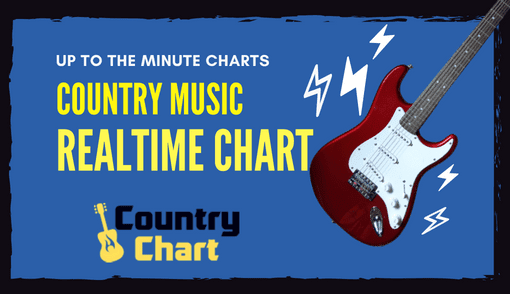 During the 1980s, there was no more popular form of country music than Urban Cowboy, but the sub-genre somewhat faded in the late 1980s and mid 1990s. 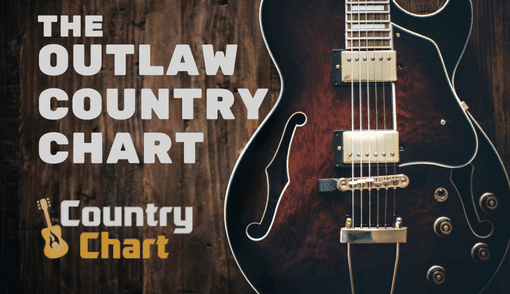 However, the Urban Cowboy has seen a resurgence in popularity as children who grew up with their parents listening to the music are once again rediscovering Urban Cowboy music. 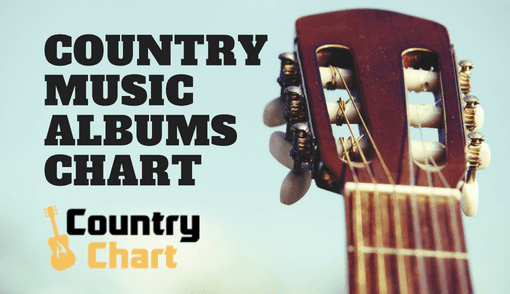 The Top Urban Cowboy Country Music Song & Album Chart is a valuable resource in finding newly, repackaged Urban Cowboy albums and box sets along with new music in the genre. 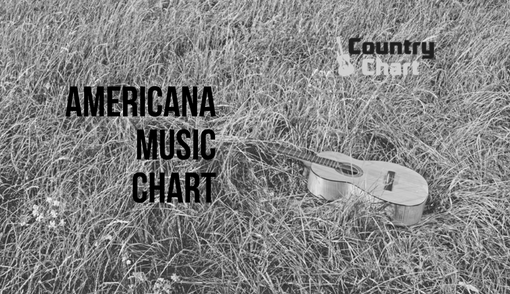 Stay tuned to CountryChart.com for news and charts about Urban Cowboy Music.